Will the Student Information System (SIS) Monolith Benefit Schools? Will the Student Information System (SIS) Monolith Benefit Schools? You are here:HomeBlogWill the Student Information System (SIS) monolith benefit schools? There’s no doubt that the Student Information System (SIS) sits at the center of a school or district’s technological toolbox. The SIS tracks everything from grades to attendance to emergency contact information for students and more. The SIS in many districts serves as the central data warehouse where all information passes through. Integrations through Single Sign On (SSO) and Application Program Interfaces (APIs) help partnering tools hook into the SIS to update student records and tie various technology tools together. This helps teachers, administrators, and parents easily access information in a central place. Everything about the school operations and the students can easily be accessed in one place. But can this SIS get too big and too powerful? Who are the big Student Information System (SIS) players? There’s no doubt that PowerSchool comes into the minds of administrators when they hear the term SIS. PowerSchool launched in 1997 by offering online tracking of grades and attendance. At the mercy of several m&a teams it has been bought and sold several times. Apple Inc even owned it for some time starting in 2001. PowerSchool has made big moves in 2016 after being bought by Vista Equity Partners for $350m. The private equity firm has embarked on a “roll up” strategy to acquire other players in the space and create an SIS monolith. Perhaps one day PowerSchool and its software partners will touch every school district in the country and around the world. With one of its biggest acquisitions, PowerSchool’s and SunGard K-12’s platforms combined now serve around 13,000 school districts. These districts together contain more than 32 million students in over 70 countries, according to PowerSchool’s website. This year, PowerSchool’s “Unified Classroom” touts a never-before-seen experience for all members of the school community including students, parents, teachers, and administrators. PowerSchool says that their “Unified Classroom” goes beyond the traditional SIS functions to offer a learning and assessment platform for personalized instruction. 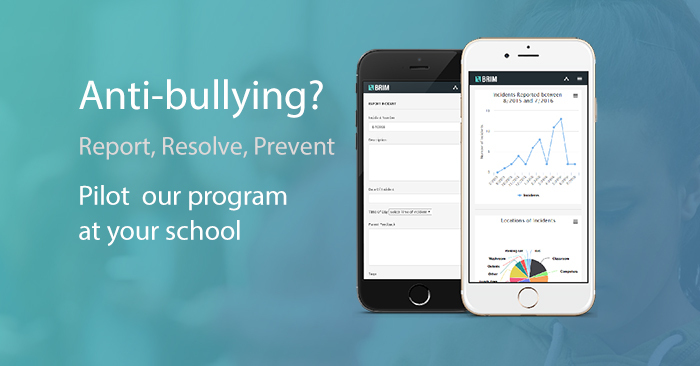 It even boasts an early warning system and student progress analytics to ensure student success for all. Chief among their focus is new platform support to securely integrate with other classroom tools. PowerSchool’s Independent Software Vendor (ISV) program initially set out to achieve this goal through Single Sign On (SSO) and data integration through an API and custom plugin development. Does a monolith SIS platform mean a better overall experience for schools? Software vendors know that integrations with existing technologies are a big factor when districts consider adding a new technology to their workflow. For instance, how likely will adoption of a new assessment tool be if it does not integration with the district’s current grade book system? 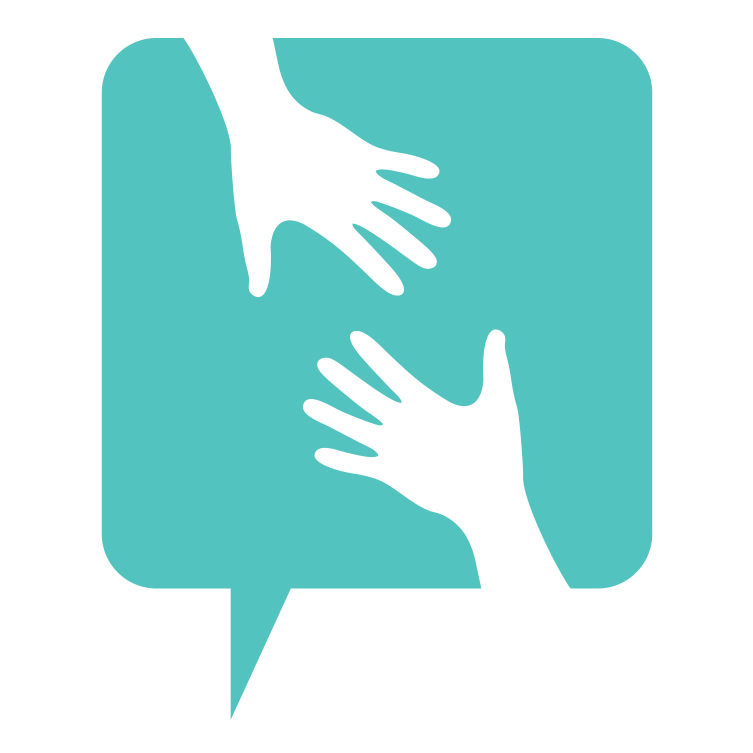 Will teachers be stuck entering assessment grades by hand? Will data live in different places, making it difficult to access and analyze? A platform built around the SIS means software applications from different vendors can talk to each other. This potentially saves teachers and administrators time. 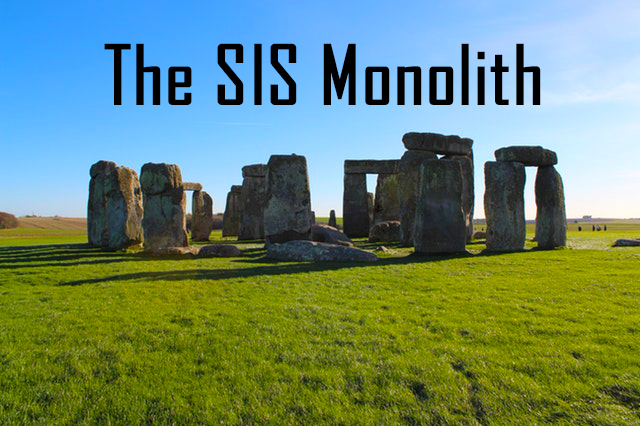 But what are the drawbacks to the SIS monolith? Certainly when anything becomes a monolith it commands its own power. This isn’t a direct hit on PowerSchool, as no SIS player has a majority of the market share, yet. But power decides who’s included in this special club and there’s the potential for a monopoly of sorts to form. Many Student Information Systems and Single Sign On providers for identity and authentication management charge other software vendors to integrate with them. It’s a “pay to play” model. PowerSchool’s ISV program even takes a royalty when those integrating vendors sell into a PowerSchool district and add the PowerSchool integration. On one hand these fees and royalties would hopefully fund an even better partnership program. This means better Applications Program Interfaces (APIs) for software tools to talk to each other and a better experience for vendor partners. But in the worst case it creates a barrier for technological integration and does not encourage collaboration between software vendors of all sizes. In order for school systems to adopt a new technology it must fit into their current mix of products. Otherwise there’s the risk of disparate data stores. Data becomes lost and forgotten when it isn’t easily accessible and part of a central data warehouse. Switching Costs – will schools get locked to their SIS? 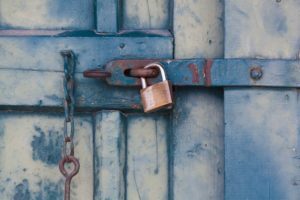 And then there’s the fear of getting “locked in.” If all of your tools from various vendors are hooked up nicely to one system, how difficult would a switch to a new Student Information System be? This is the “switching cost” associated with moving from one tool to another. Many software vendors brag about “high switching costs” because it means it’s easy for them to hold onto their customers. But what if these high switching costs are just a cover up for a poor product or poor experience? As a software vendor do you want customers that would rather use a better product but are just staying because they can’t leave? Shouldn’t great products and services speak for themselves? What if that better product offered a data export that could be taken to any competitor? Yes, the switching costs would be low. But the product rocks and the team provides support so strong that none of its customers ever leave! Software should be open and generous in exporting and importing data. Let the data flow freely but let the experience be unique and one that holds customers close. School partners should feel “locked in” not because their data is trapped in their SIS monolith but because they are deeply in love with the product experience and the team that backs it. This kind of thinking creates value both for the software vendors and for the most important stakeholders – the schools.